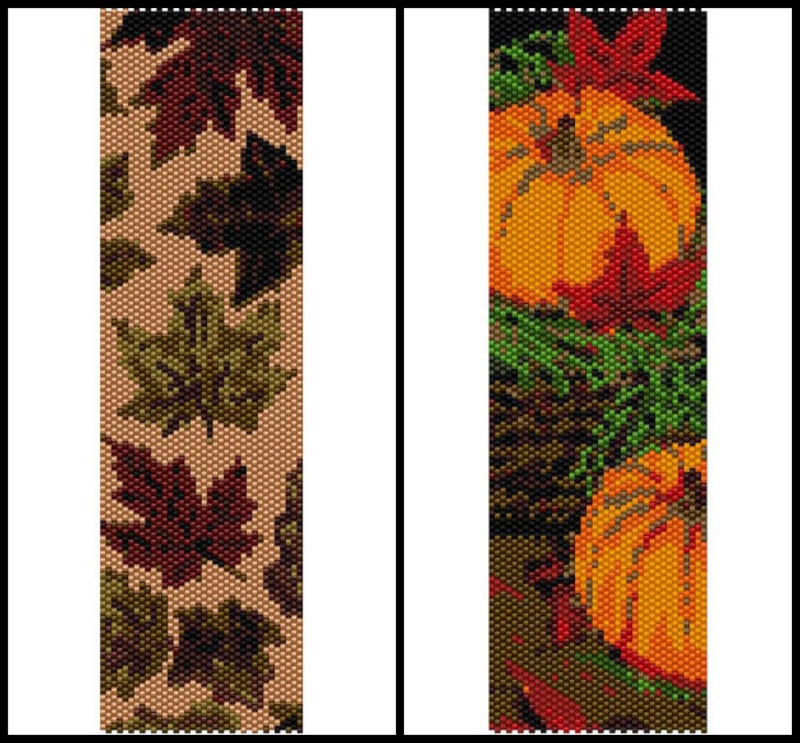 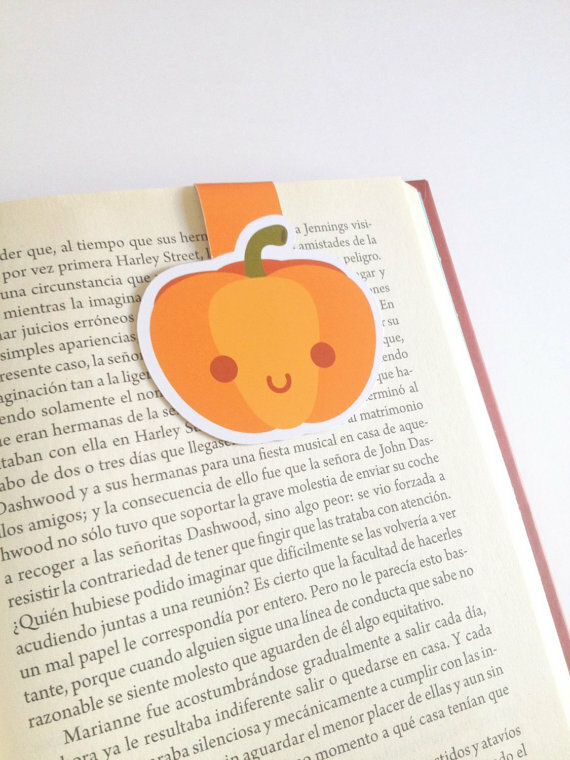 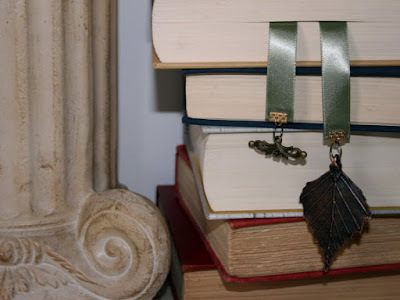 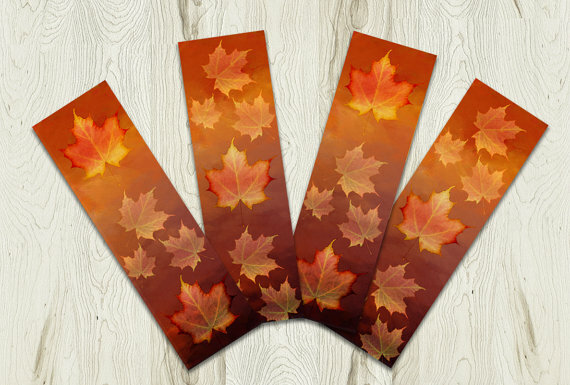 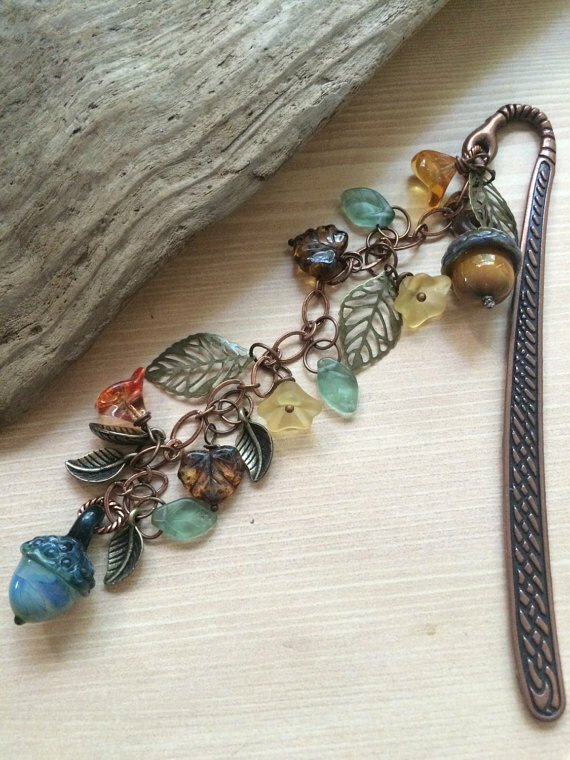 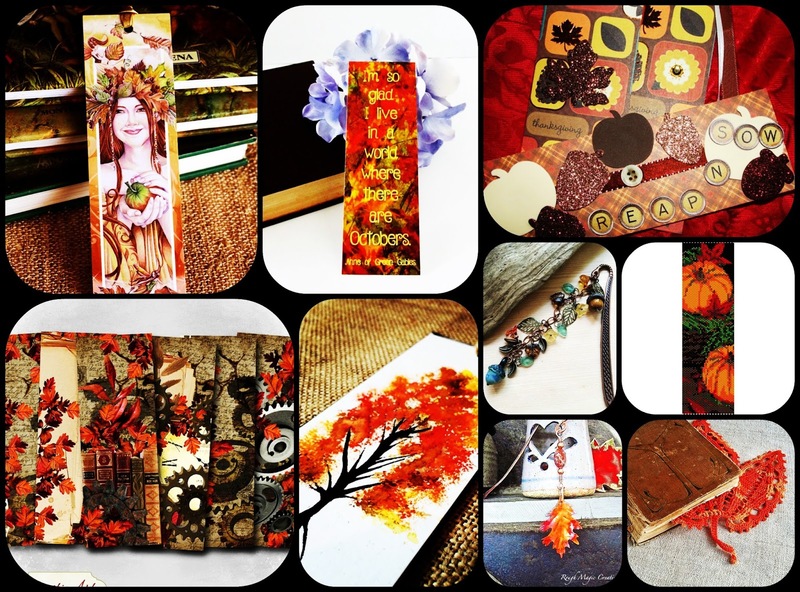 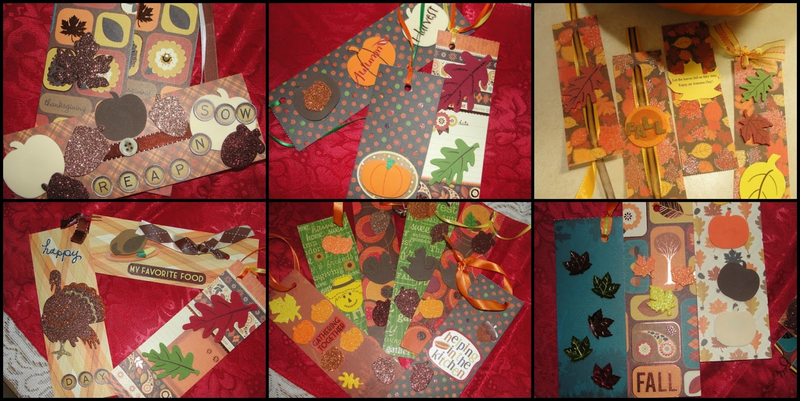 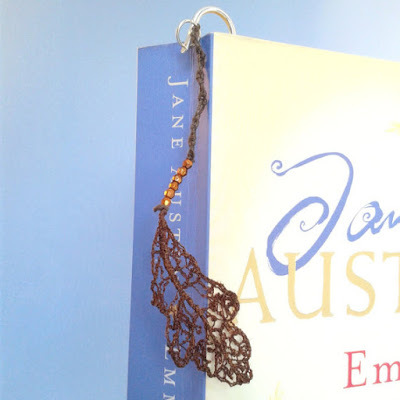 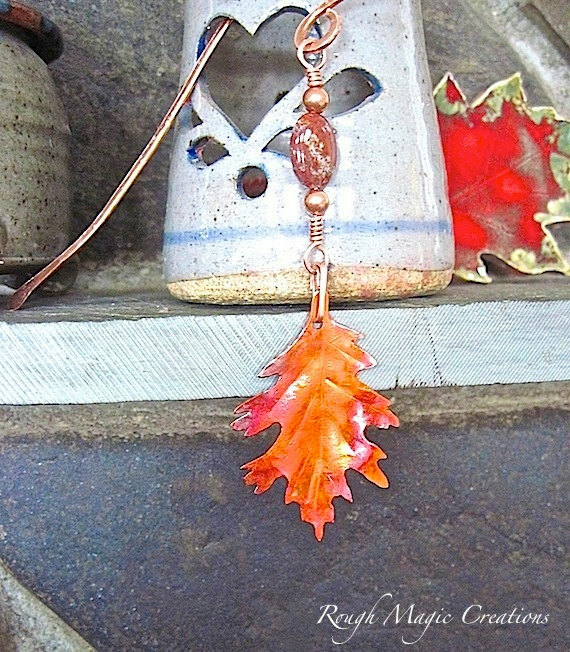 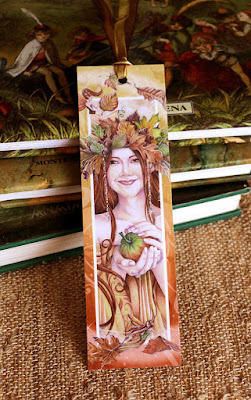 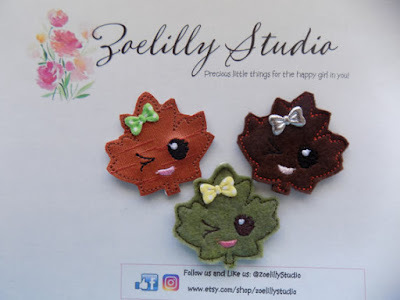 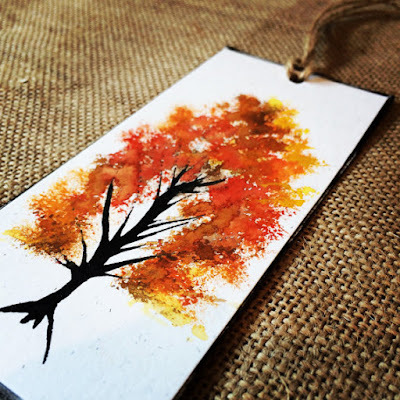 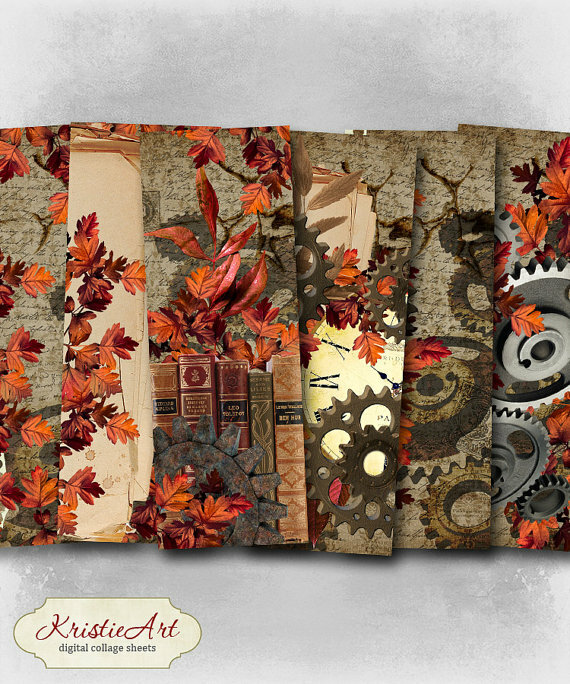 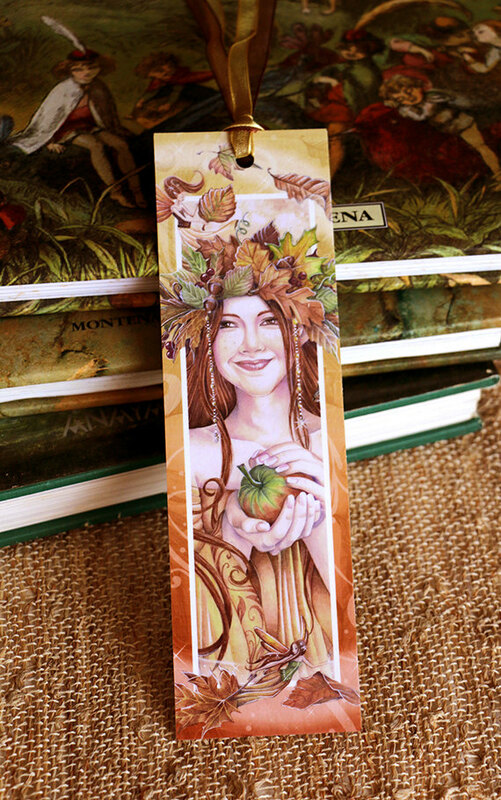 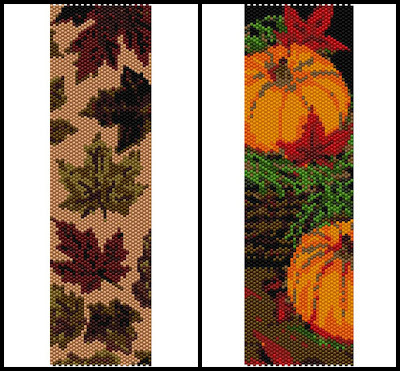 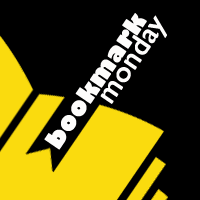 Now that the colder months are starting, let's enjoy some autumn bookmarks! My, what a collection! 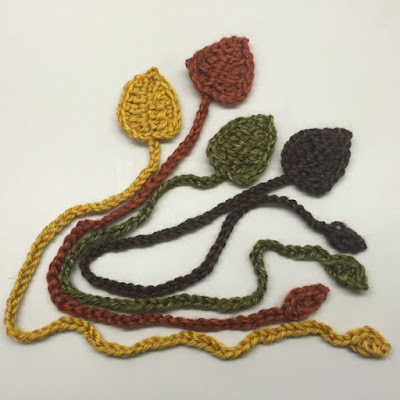 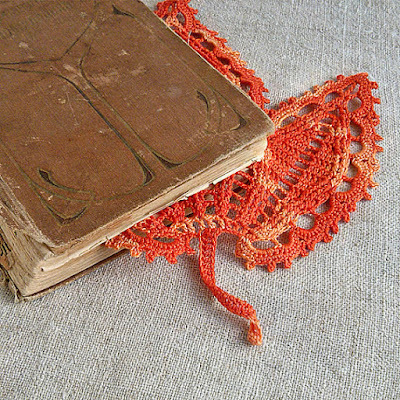 I love the intricated tatted/crocheted on but also like the red leaf. 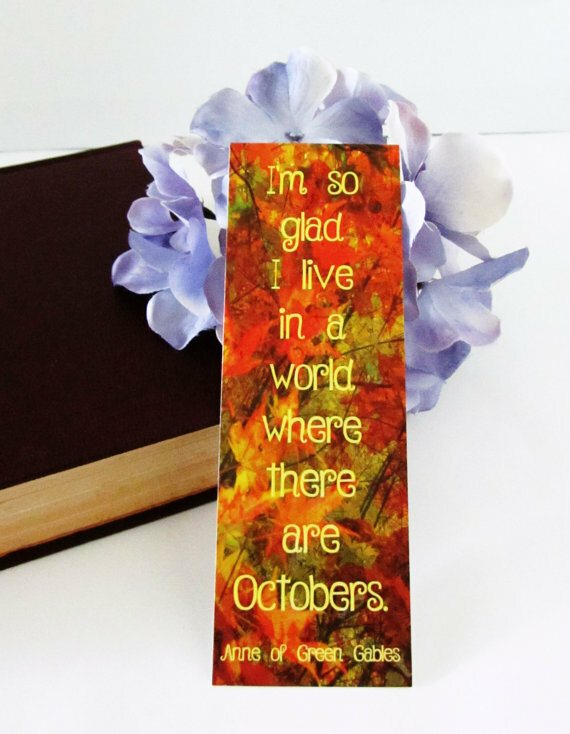 Happy autumn and welcome back to #BookmarkMonday!